Extreame Savings! 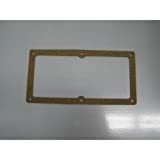 Up to 42% off on Tape Gaskets at Scranton Sewer. 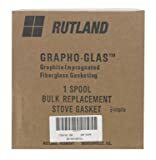 Top brands include Rutland Products, Liberty Supply, OTC, Norton Abrasives - St. Gobain, AHS, & AMI. Hurry! Limited time offers. Offers valid only while supplies last. 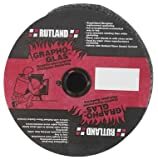 Rutland 726 Rope Grapho Glas Gasket Spool, 25' x 1"
Rutland 724 Rope Grapho Glas Gasket Spool, 65' x 5/8"